Do you ever make your own chocolate fudge sauce for ice cream? 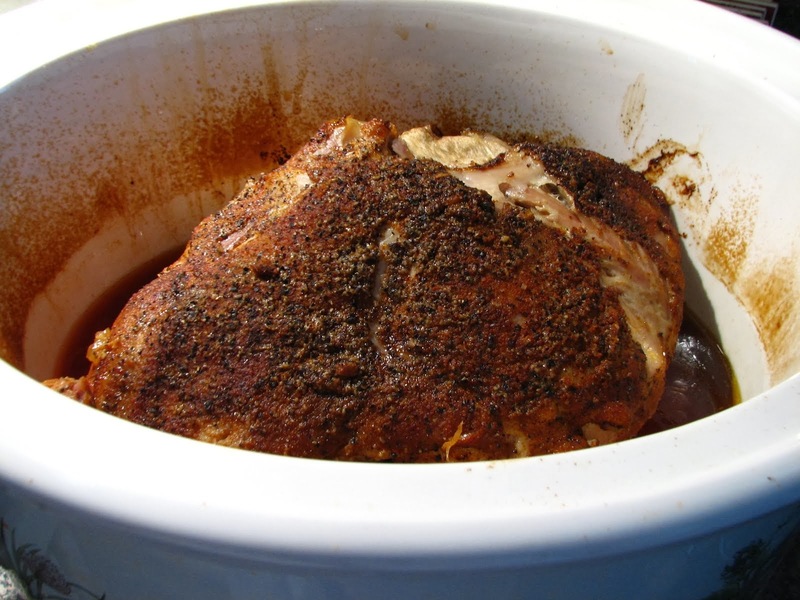 I've made this yummy sauce for years, since my kids were young. 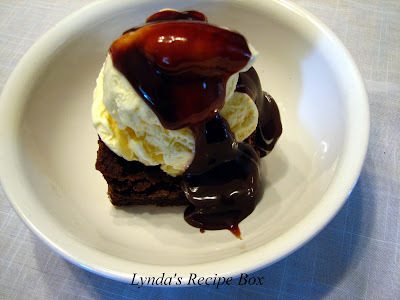 My whole family loves this with ice cream and many times I make brownies so we can have brownie sundaes! 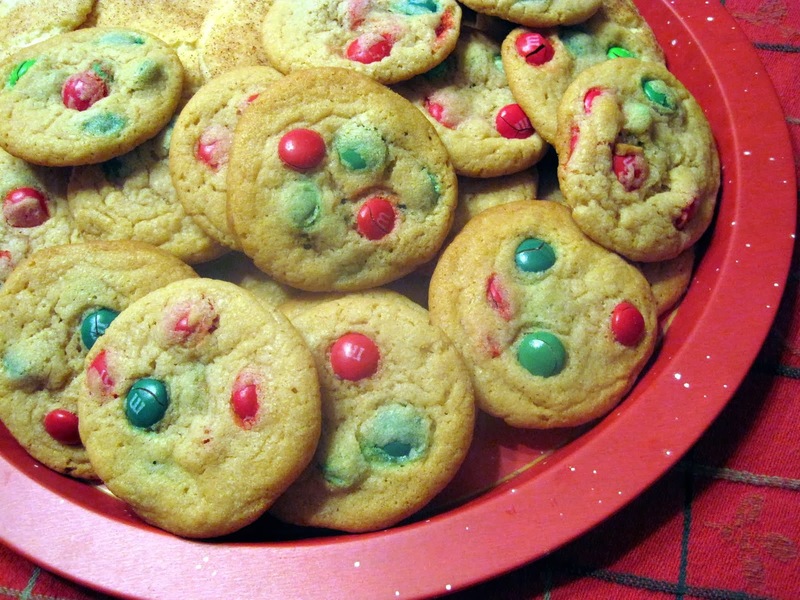 Or, instead of brownies, make Toll House Pan Cookies. Yum! 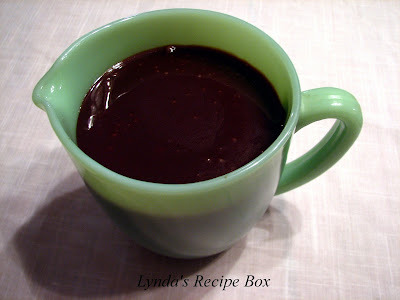 Cocoa Fudge Sauce is not hard to make-it takes less than 10 minutes and it's made with ingredients you probably have on hand. Put all the ingredients in a sauce pan, and bring to a boil. Cook for 5-7 minutes. Let cool then use for sundaes with your choice of toppings! It's so rich and decadent and perfect for for summer get-togethers as everyone can build their own sundae! How easy is that! Combine dry ingredients in a large sauce pan. . Add corn syrup and milk and blend well. Bring to a boil and boil for 5-7 minutes and then remove from the heat. Stir in the butter and vanilla. Cool completely and serve over ice cream. Boil for 5 minutes and this sauce will be similar to Hershey's Syrup, so if you would like it a little thicker, boil for about 7 minutes,(I boiled it for 7 min.). Let cool completely and refrigerate, where it will thicken up. In the top photo, I used the sauce straight from the fridge, which made it thick and fudgy! Enjoy! If you need some ideas to round out your 4th of July celebrations, I may be able to help! Sundaes with the fudge sauce above would be great for dessert, as would my Sour Cream Pound Cake, especially if it's topped with fresh fruit or berries! Or how about my Pineapple Sheet Cake? It feeds quite a few people. Or Red Velvet Cupcakes with some red, white and blue sprinkles on top. For the grill, we have Grilled Ginger Peach Glazed Chicken, California Kabobs or Grilled Spice Rubbed Pork Chops. Need some ideas for side dishes? How about Lynda's Baked Beans, my Red Skinned Potato Salad, or my Quick Pasta Salad. Spring Macaroni Salad with Peas is a real favorite too. Don't forget the Black Bean, Corn and Tomato Salsa, or my Guacamole dip. These are both crowd pleasers! Hope that gives you some ideas! Happy 4th of July everyone! Totally finger licking good Lydia & ever so simple. thanks for posting it. Am bookmarking it this minute!! You know, I have never made my own fudge sauce and now am wondering, why not? This is delicious - love that it came from a 1934 Hershey's book! Happy 4th! 25 years ago I made hot fudge sauce and a caramel sauce for my babysitter for Christmas. Put them in cute jars with a gift cert to 31 Flavors. The sauce was amazing.... so much better than you can buy in the store. Lynda, this looks delicious. It falls into that oldie but goodie category. If it's hung around for that long it must be good. Have a wonderful holiday. You are a woman after my heart with that fudge sauce! I am a total sucker for a hot fudge brownie sundae! I could eat a whole bowl of this! Fudge sauce make me to drool,I never tried my own. I'm sure i will try this recipe. Are you reading my mind? I have been looking for a fudge sauce! This looks excellent! I wanted a fudge brownie the other day and couldn't find a sauce that caught my eye. I should have waited, grins! 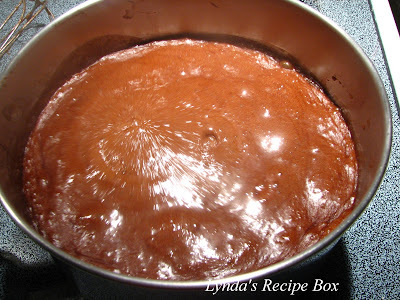 Wow, this fudge sauce looks so so yummie! Love to try it! Brownie sundae with fudge sauce sounds like a dream I once had. I think I need this to live. Oh that sounds wonderful! I have made homemade chocolate sauce, but it's been many years. 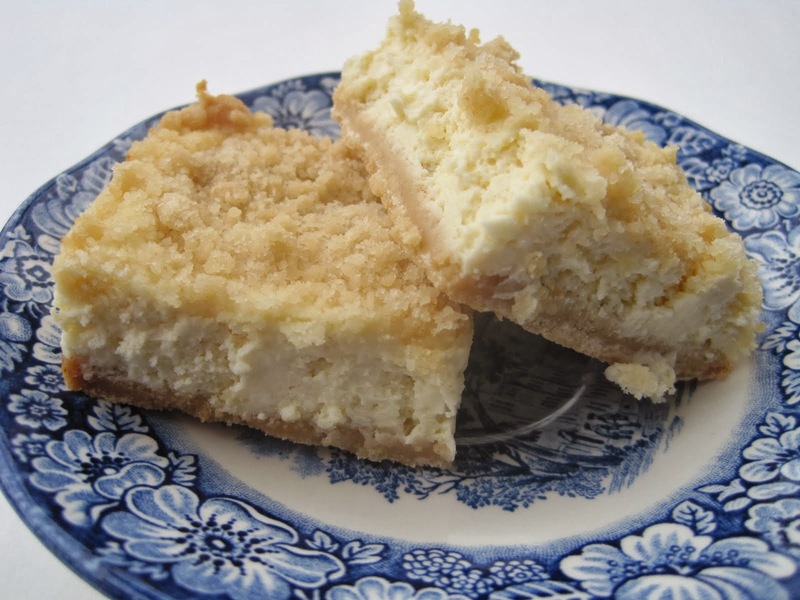 I need to look up the recipe and see if it's similar. This one sounds and looks awesome!